Dementia is a progressive condition with no cure. The term ‘dementia’ describes a group of illnesses which have the symptoms of loss of memory, intellect, rationality, social skills and physical functioning and which results in progressive functional decline. 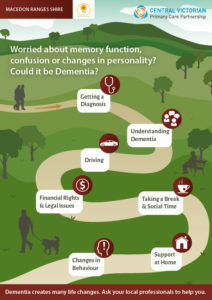 There are many types of dementia including Alzheimer’s disease. The symptoms of dementia differ for everyone, but generally worsen over time. reduced service capacity for effective responses and quality interventions. Measures can be taken to reduce the risk of dementia and other chronic diseases. What can we do to respond to the increasing incidence of dementia in our communities? Addressing complexity is hard; sustainable solutions require a long term commitment at a local level to a partnership and collective impact approach. help reduce the risk of dementia and slow its onset or progression. 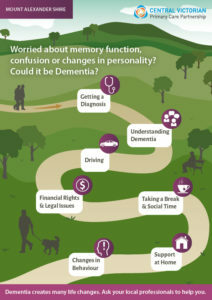 Local Dementia Pathway leaflets have been developed by CVPCP, Woodend Lifestyle Carers Group and the Central Victorian Dementia Partnership Working Group . These leaflets have been distributed across the CVPCP catchment. Please contact us if you require more copies. A dementia friendly community is a place where people living with dementia are supported to live a high quality of life with meaning, purpose and value. 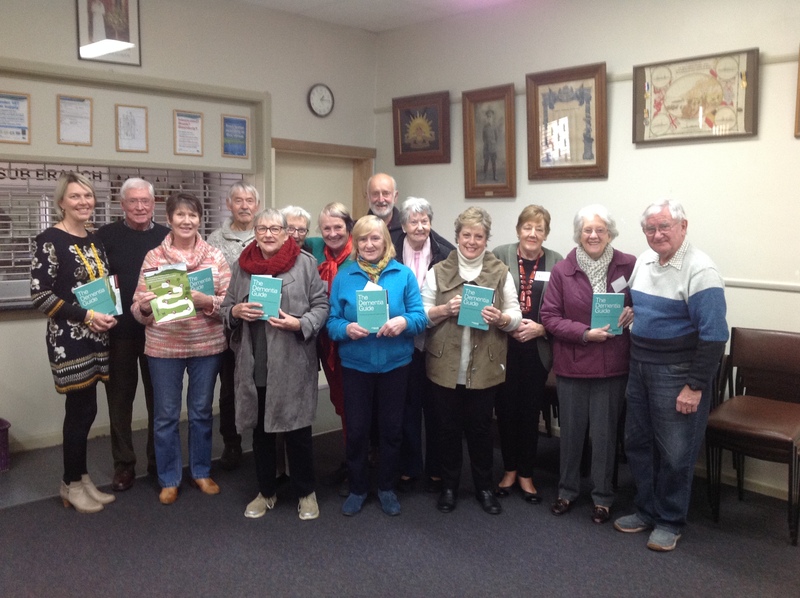 The Central Victorian township of Maldon is working towards a dementia-friendly community. It began with two community sessions. 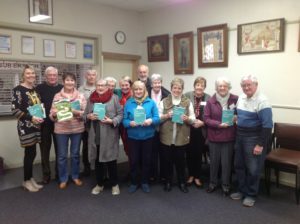 By starting a dementia-friendly community conversation Maldon can also supplement the ‘Montessori for Dementia’ practice being introduced by the aged care services in our shire. 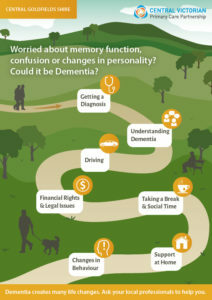 Dementia: Central Victorian Dementia Partnership Working Group is made up of key stakeholders who provide dementia services in our CVPCP catchment, and who are partnering to develop a CVPCP Dementia Action Plan, based on the Dementia Friendly Community framework to guide local activities. General: There are several regional and local shire networks of service providers, working together to address local issues, including those related to dementia. For a list of these networks click here. 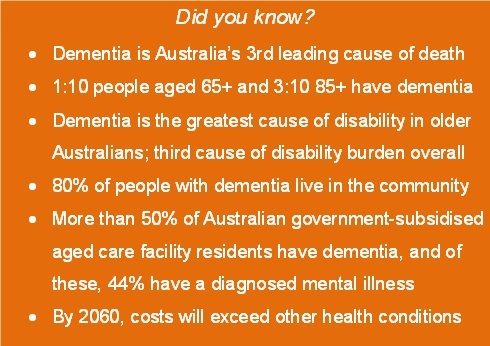 National Dementia Helpline can help if you are not sure how to help a consumer or want information or support services – 1800 100 500.